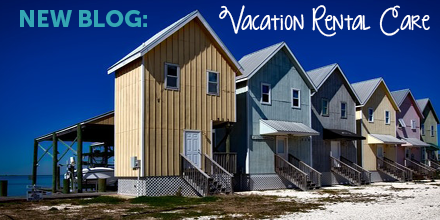 Do you own a rental property primarily used for vacations? Think of a cabin in Michigan, an oceanfront condo in Florida or any other type of rental property. If you said yes, then keep reading! Proper maintenance will keep your rental property in great condition and will keep your guests happy (hopefully happy enough to come back or leave a great review). Below you will find a common checklist of various tasks to keep your rental property in pristine condition. Damages? Handle immediately. Time is of the essence especially if another family is due to arrive.